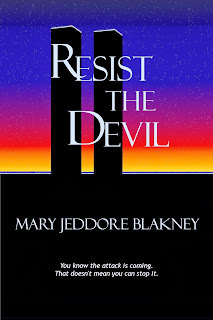 Resist the Devil: With the help of some very talented relatives (yeah, I'm that lucky) I sent the novel through another proofread and updated the cover, then expanded its distribution to all the ereader stores (Nook, iBooks, etc.) and made it available in print as well. 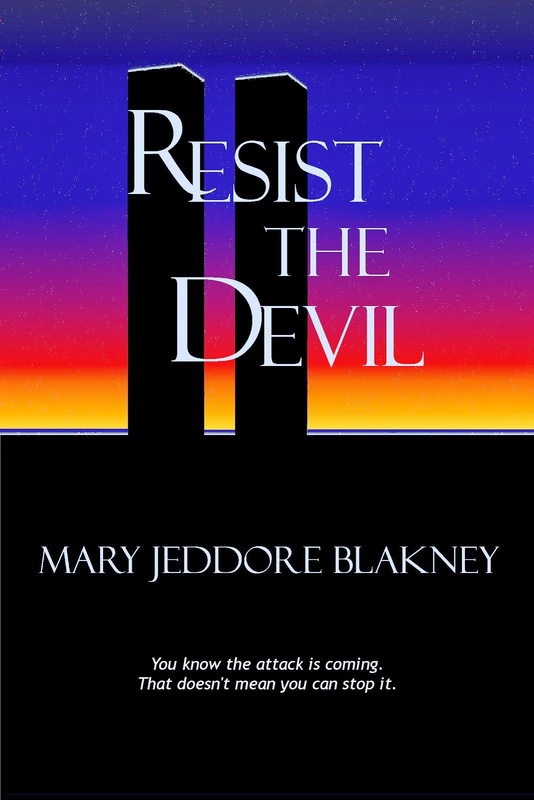 Editing: I continue editing nonfiction articles, mostly web content, but I'm also proofreading a novel. I think that must be the ultimate literary nerd test: I love proofreading novels! I think it's because I tend to proofread when I read, anyway, and the mistakes irritate me if I can't do anything about them. 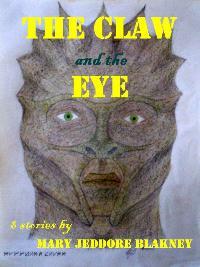 The Claw and the Eye: After the recent work on Resist, I decided my book of short stories could use the spa treatment, too. At this point it's a matter of looking it over and deciding what needs to be done. An Analysis of the Cardassian Language: I'm still writing the second draft, slowly. 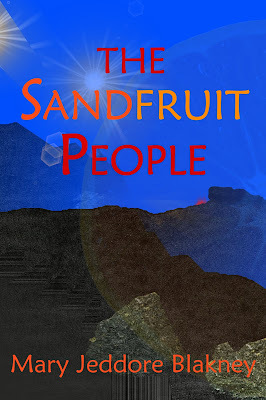 I love this book - love the characters, love the feel of the story, love to write it. And I think, in some illogical way, that makes me feel like I have to get everything else done first, before I can work on it. No dessert until your plate is clean. So I've been naughty and not been writing consistently.